Our weather in Arizona has finally shifted to fall, so it’s time to stock up on basic layering pieces and pull out those over-the-knee boots! Layering is key in the desert, since this time of year it’s cool in the mornings, and then the afternoon temps are in the 80s. 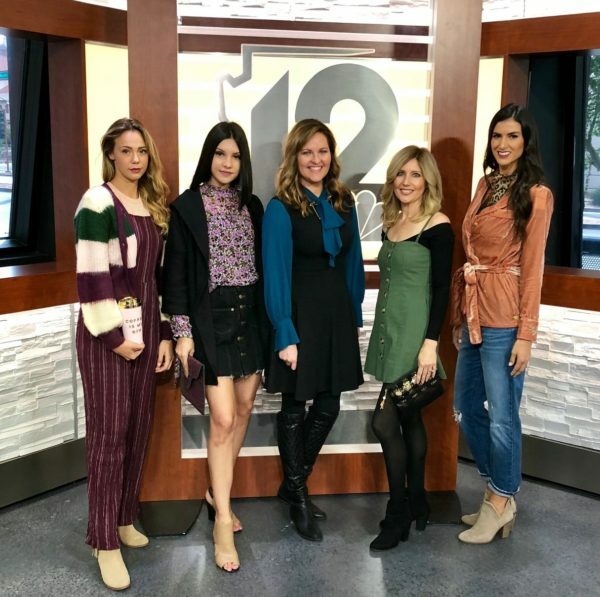 On NBC Channel 12’s Arizona Midday, Angela featured her favorite layering pieces and how to style them. 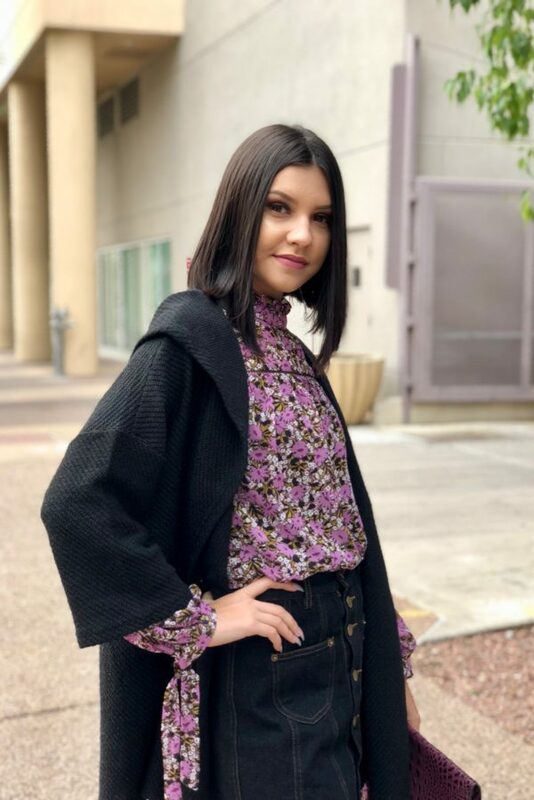 All of the outfits are from Vida Moulin boutique in North Central Phoenix. Do you have different ways you like to layer? We’d love to hear them! Special thanks to Vida Moulin (602.265.1644) for providing all the darling outfits for today’s segment! Vida Moulin is located in North Central Phoenix, Arizona at Bethany Home Road & 16 Street on the NW corner near Luci’s Healthy Marketplace. In addition to super cute affordable clothing, they also feature swimwear, accessories, and unique home and gift items.